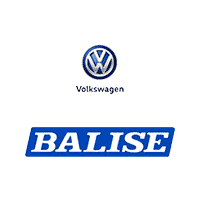 Here at Balise Volkswagen, drivers can experience a standout vehicles from our showroom, and get some savings at the same time, particularly when they go down the certified pre-owned route. 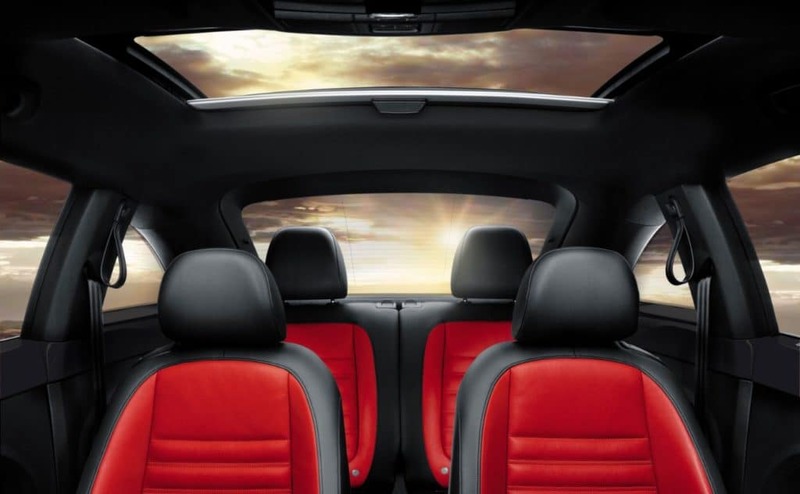 We have many of those in West Warwick, and there’s lots of benefits to taking a closer look at a certified pre-owned Volkswagen. To start, you know that these vehicles are not usually any older than six model years and have low mileage on them. Each one must go through a 112-point inspection that looks at every detail and aspect of the vehicle to make sure it makes the grade before it is given the certified label. Anything that doesn’t meet that standard isn’t certified, so you know you’re getting only the elite of our used car lineup here at Balise Volkswagen. All certified pre-owned Volkswagen vehicles also also provide you with a two-year/24,000-mile bumper-to-bumper warranty that covers maintenance and more, plus 24-hour roadside assistance, and a CARFAX® vehicle history report. Not only that but you’re saving money in the process, something everyone likes. If you want to learn more about Volkswagen certified pre-owned vehicles, feel free to stop in and see us today as we’d be happy to answer any questions you might have, and discuss all your options right here in our showroom.